John Watts Associates, Inc. is proud to work with Connecticut’s own Hospital for Special Care as our title philanthropy cause. 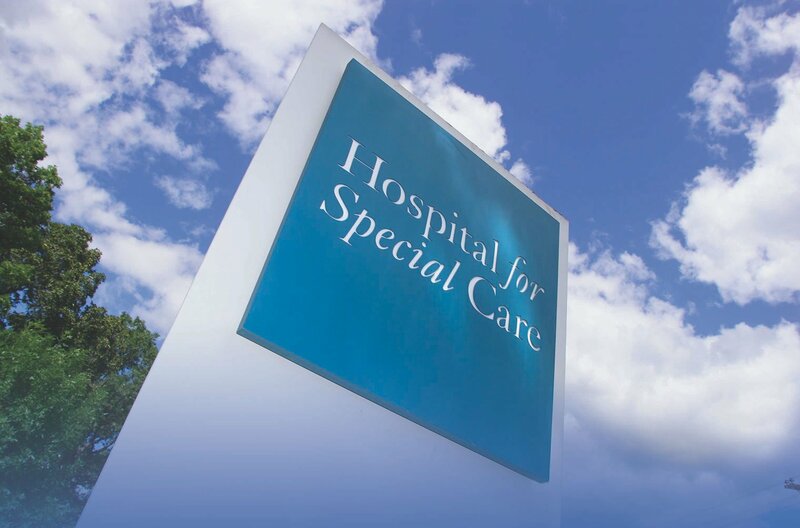 Hospital for Special Care is a nationally recognized not-for-profit pediatric and adult specialty hospital providing advanced care and rehabilitation for complex medical challenges including COPD, brain injury and stroke, spinal cord injury, neuromuscular disorders like ALS, and autism. John Watts Associates is proud to offer Haworth furniture. Much like our own story, Haworth is a family owned and operated company founded by G.W. Haworth in 1948.